Established in 2006, this brand has red, white and rose wines in its collection; which varies from Chenin Blanc, Sauvignon Blanc, Viognier, Cabernet Sauvignon, Shiraz, Merlot, Zinfandel. 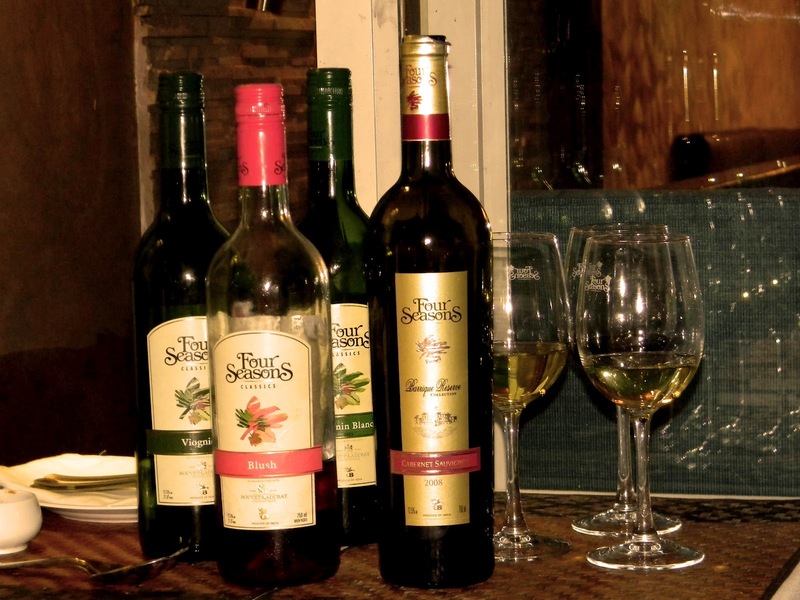 A winner of several awards, Four Seasons wines is perfect for any formal occasions. This wine brand also has Champagnes in its collection; in addition, to several types of white, red and rose wines. This brand is also the leader in Indian wine industry; with over 70% market share. 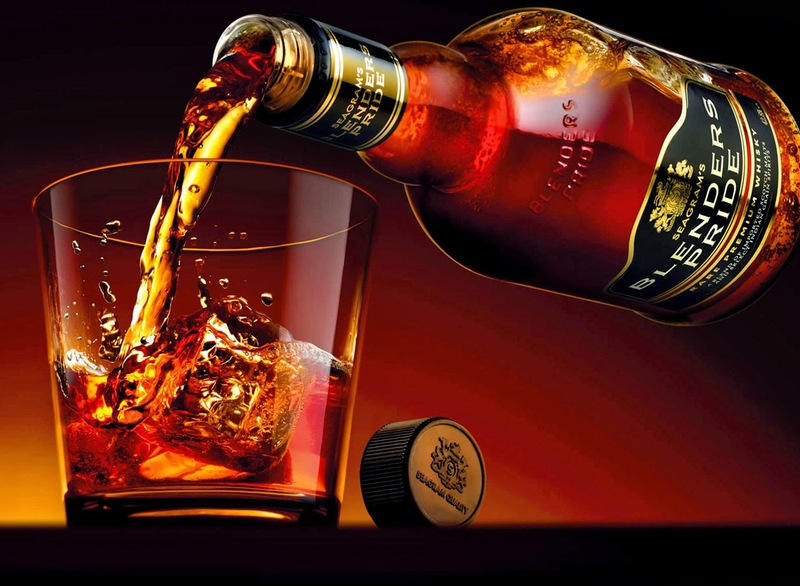 Described by many whiskey aficionados as ‘smooth and smoky’, this is sure to be on any whiskey loving Indian’s list. Offering the smoothness of a fine scotch and yet friendly on the pocket, Blender’s Pride is one of the top selling whiskeys in the country. This blend of Scotch and Indian malts became the first whiskey in the country to cross the 1 million cases sales mark in a year; in 2004. With a rustic grainy flavor, this goes down well with some nice kebabs. 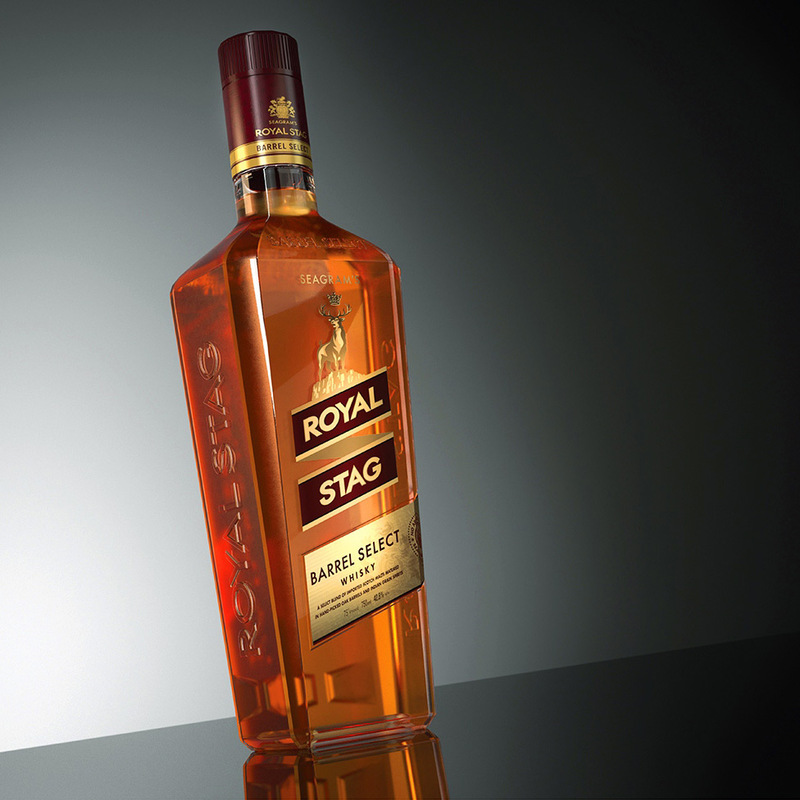 Being easily recognized by the iconic stag logo, Royal Stag, is the third most selling whiskey in the country. Light on the pocket while high on the kick! Officer’s choice is actually the everyman’s choice. That’s why it is the largest selling whiskey in the world! 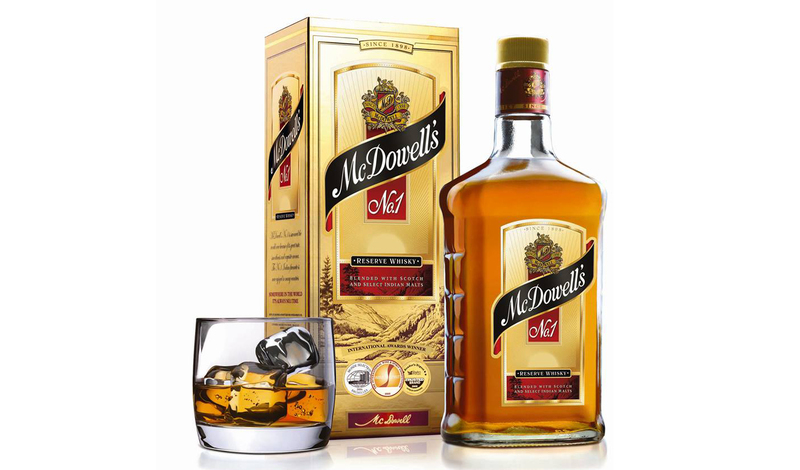 With affordable Whiskey, Rum and Brandy under its banner, McDowells No. 1 is the largest selling umbrella spirits brand in the world! Again, very light on the pocket; this Brandy is perfect for a cold night. Just have a peg of this with some warm water and feel the magic! With a light malty aroma and a hint of a smooth woody character, owing to the use of malt spirits specifically matured in pre-identified American oak casks; this Indian whiskey is one of the oldest ones around. With its beautiful blue bottle, Antiquity has been a favorite of whiskey lovers for almost a quarter of a century now. It is one of the most sought after whiskey brands in the country.